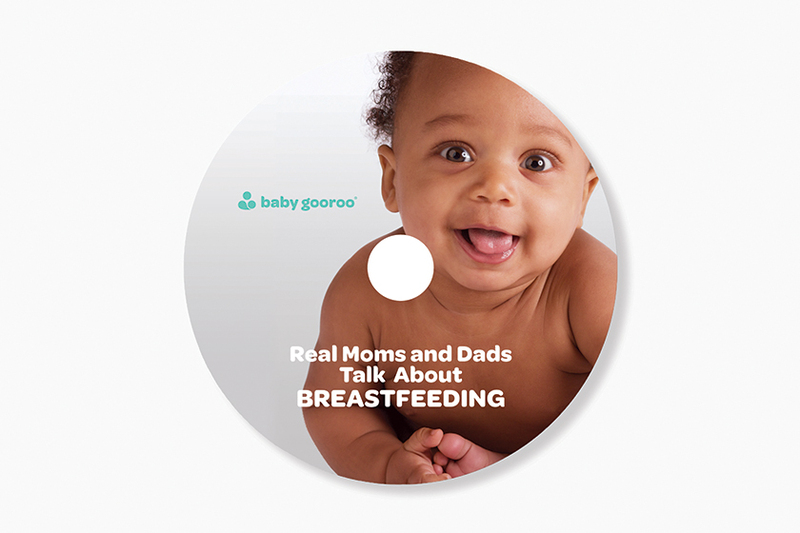 Real Moms and Dads Talk About Breastfeeding, contains 12 video clips featuring real moms and dads talking about the realities of breastfeeding for today's parents—the joys and the frustrations! 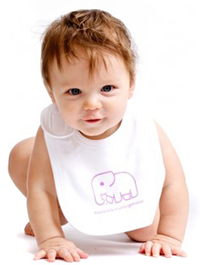 How can I tell if my baby has a good latch? 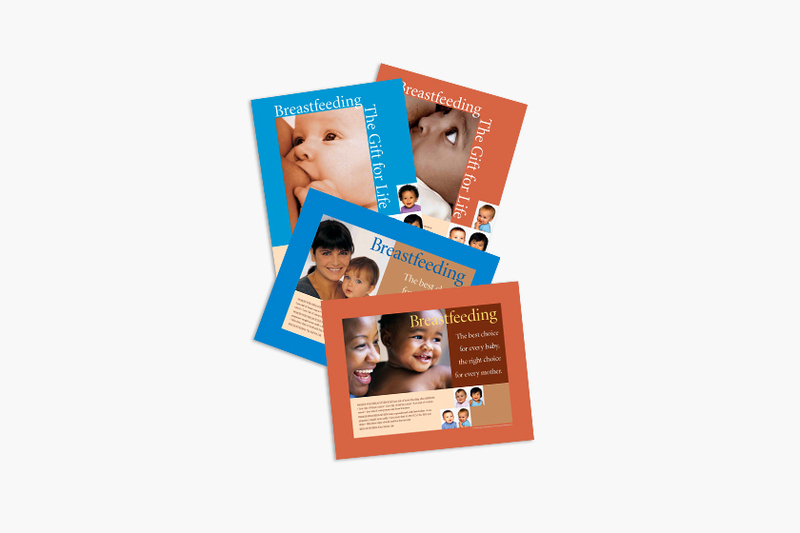 What breastfeeding positions are best? What role does Dad play? 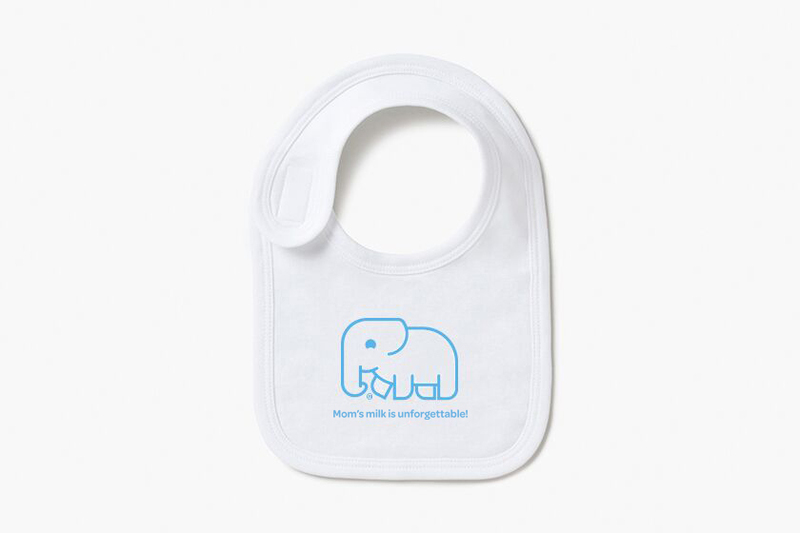 Answers to these and other questions can be found in Real Moms and Dads Talk About Breastfeeding.